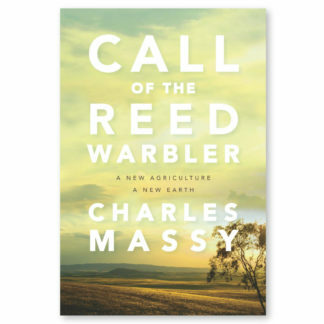 Charles Massy gained a Bachelor of Science (Zoology, Human Ecology) at ANU (1976), before going farming for 35 years, developing the prominent Merino sheep stud ‘Severn Park’. Concern at ongoing land degradation and humanity’s sustainability challenge led him to return to ANU in 2009 to undertake a PhD in Human Ecology. Charles was awarded an Order of Australia Medal for his service as Chair and Director of a number of research organisations and statutory wool boards. 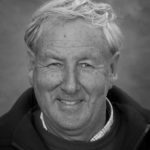 He has also served on national and international review panels in sheep and wool research and development and genomics. 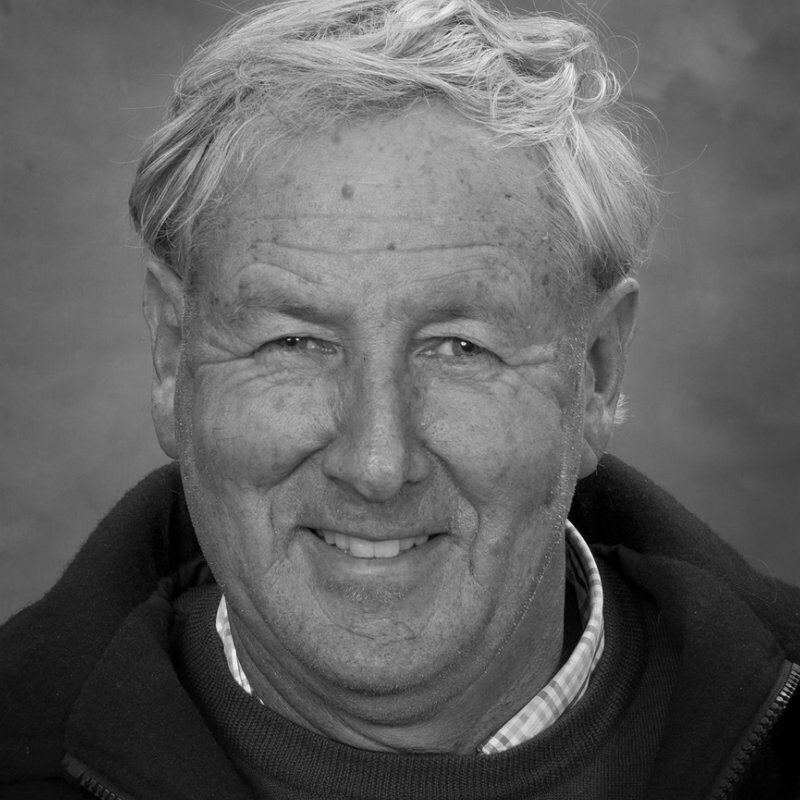 Charles has authored several books on the Australian sheep industry, the most recent being the widely acclaimed Breaking the Sheep’s Back (UQP, 2011).